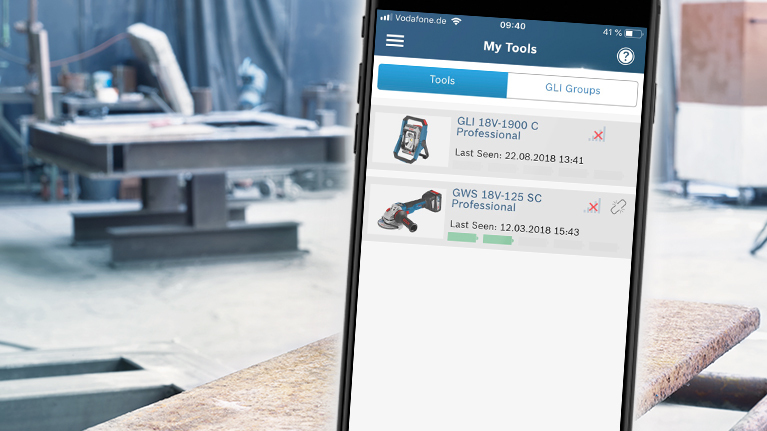 Connect the tool to the Toolbox and adapt to individual requirements via Bluetooth, save settings and then record the tool status – experience a new way of working. 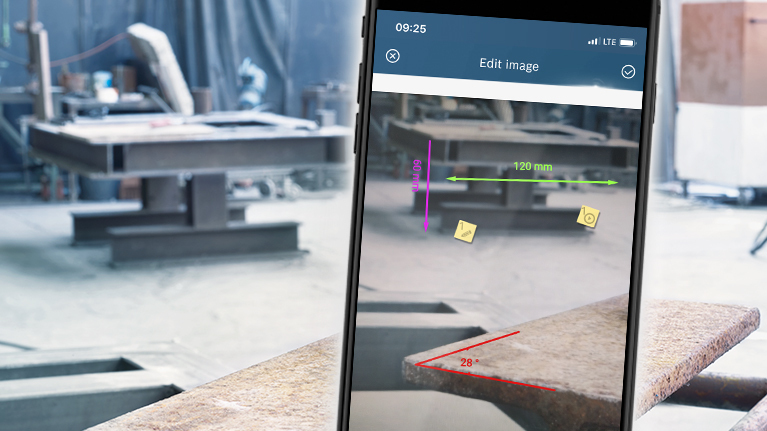 Simply take a photo of the jobsite, enter the measured distances and angles directly into the photo, make notes on important details and send the photo by e-mail. Measurements made easy. Quickly and easily document your journey, work done and material used – directly on the customer’s premises. Use the export function for quickly sending report sheets as PDF files to accounting and customer. Easily and efficiently document your projects – directly on the jobsite. 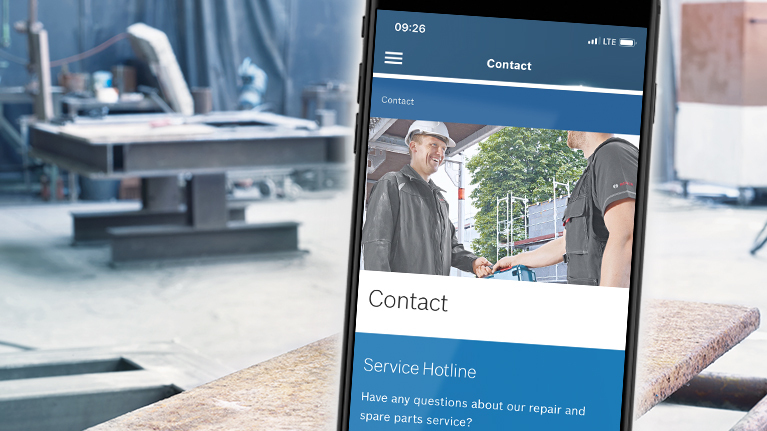 Create projects for your customer orders and record the progress with reports. 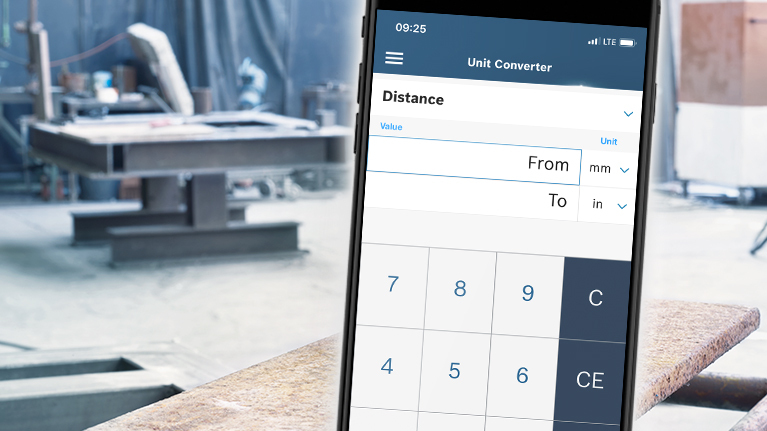 Easy to operate, quick conversion of over 50 units of measure that are relevant for tradespeople and other professionals, such as distances, weights and volumes. Any questions concerning our products or service? Simply call us! 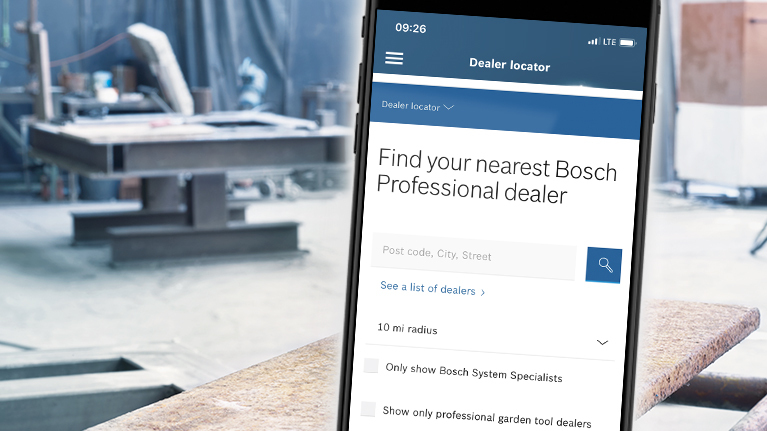 Quickly find the nearest dealer of Bosch power tools and get all the contact details as well as the location on the map. 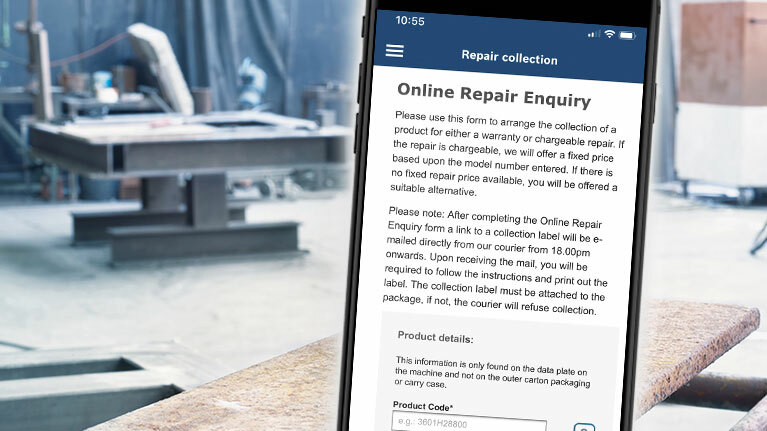 Send in a repair enquiry directly via the app. 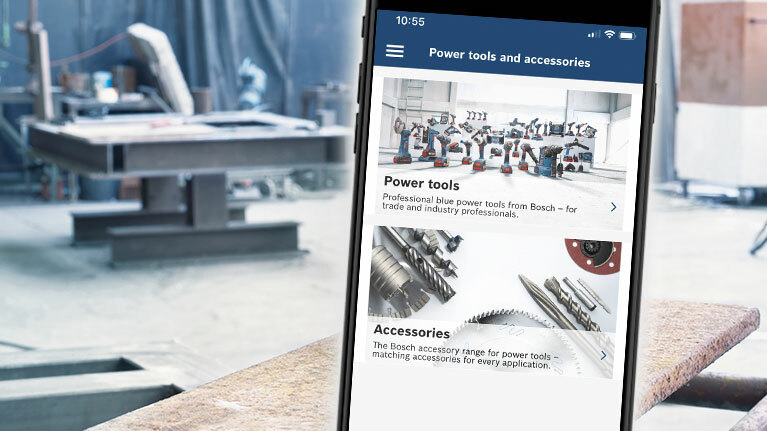 You are interested in more Bosch Professional tools? Here you can find our product catalogue incl. accessories. 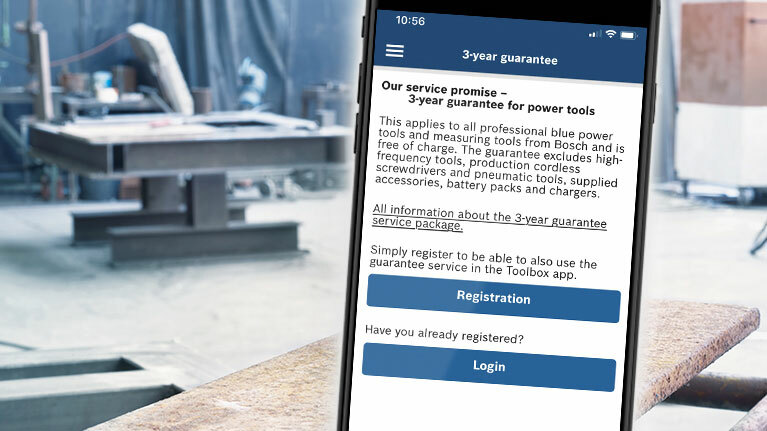 Register your Bosch Professional tools for 3-year guartanee free of charge in the app. 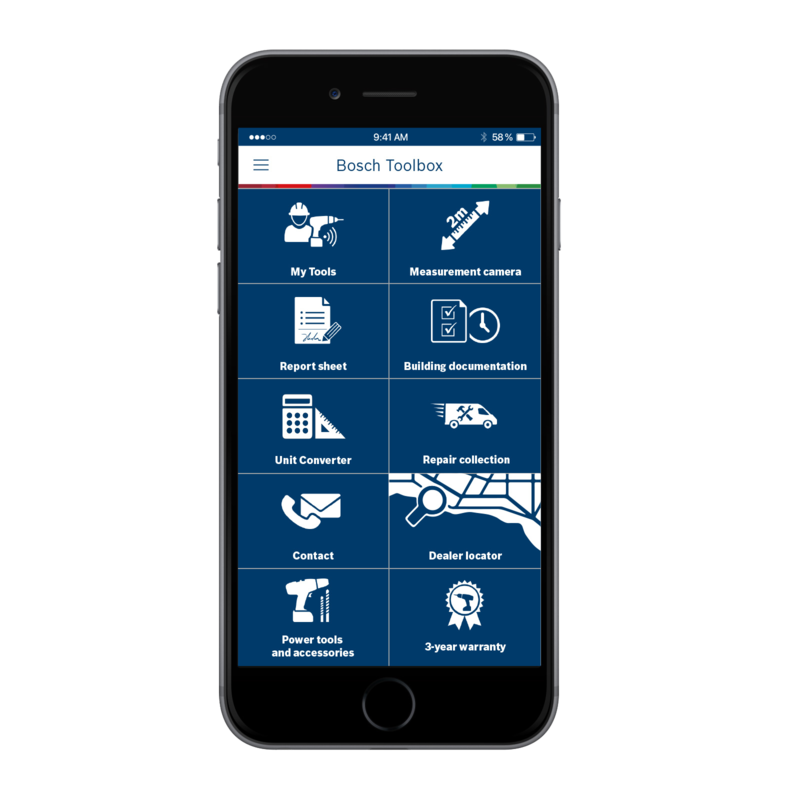 Get your download of the Bosch Toolbox App for free today. Over 35,000 positive reviews in the app stores.